Millennials, we know you love cars! The speed. The style. The comfort. The hotness quotient. 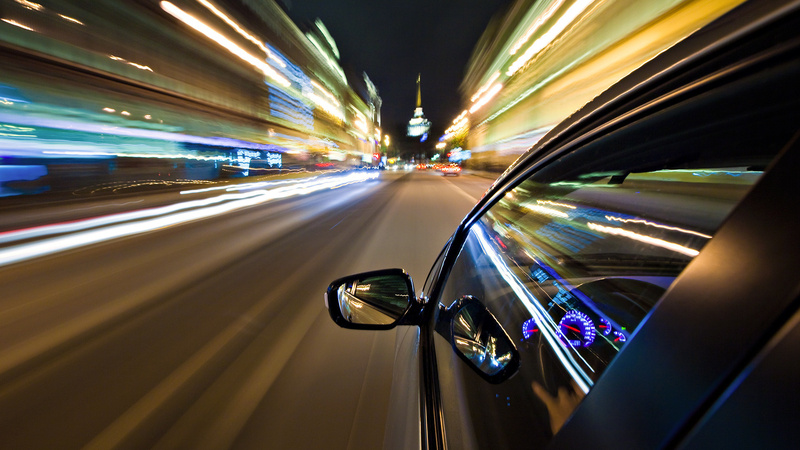 Cars help millennials attract a lot of attention. They help you glow in the dark! Remember, the sporty ones won’t fit in our budget, so what do we do? Budget cars in India! We have the best Indian budget car list for you. Which ones? Not to worry millennials, we have made a list of upcoming budget cars in India that will make heads turn! So yes, we have a travel tip for you: Travel in style, comfort and budget. 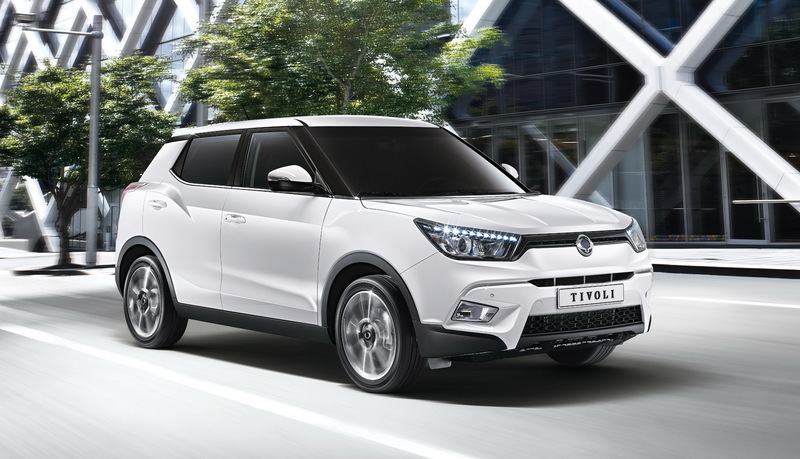 SsangYong Tivoli This Korean automobile manufacturer owned by Mahindra have a premium SUV called Rexton. But now, they’ve made a car to appeal the millennials. The Tivoli! A compact and budget friendly SUV to be launched in November 2016 and will be priced at 10 lakhs. We must say, this budget friendly car will make your driving experience stylish! 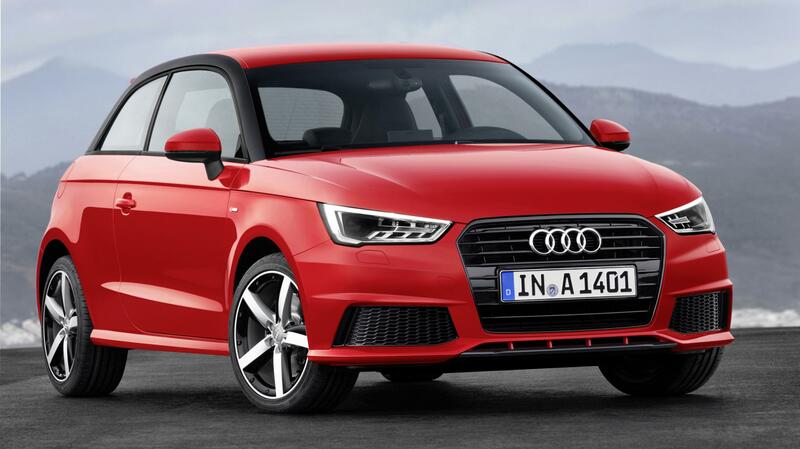 Audi A1 If there’s anything that Germans know, it’s how to make the best cars! Expected to reach the Indian market in January 2017, this German hot hatchback will make everyone go gaga! Okay, the price is a bit expensive: 19 lakhs. But think about it. You get the best German hatch back from Audi! Renault Clio Renault! They make the best engines in the world. Period. 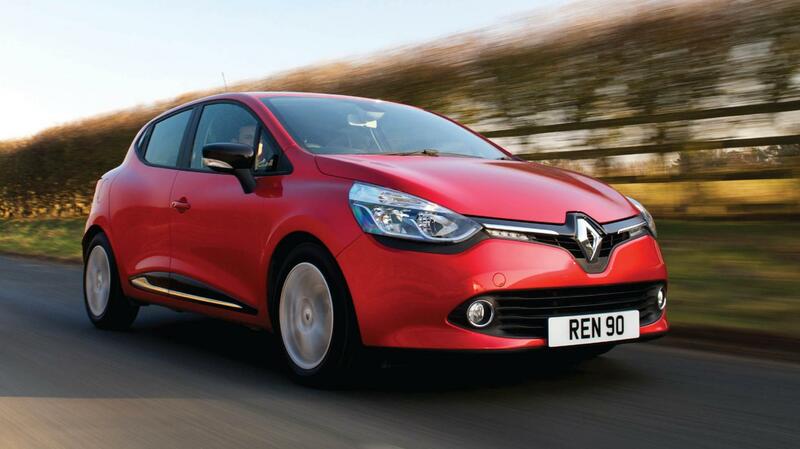 The Renault Clio is a cheerful and characterful car to look at and will launched in the month of January! When you have the best engine and a stylish car with you, bae will definitely fall in love with you again! The price? 5 lakhs. A budget car that makes your partner fall in love with you again, the French way! Fiat Tipo When you think of Italian cars, Ferrari, Lamborghini and Pagani come to mind. And then there’s Fiat. This car company has never had much success in Indian market. But that will change! 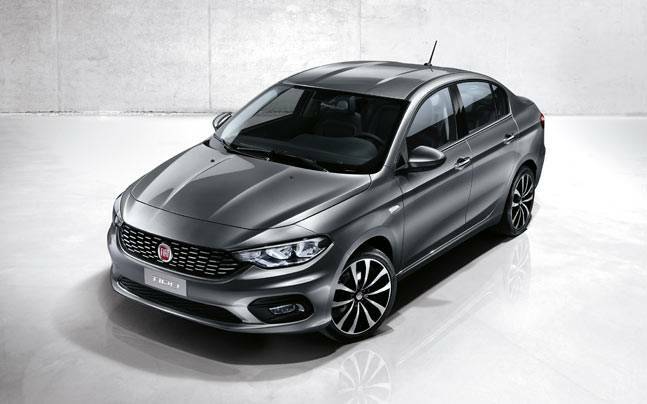 Welcome the Fiat Tipo. This sedan will be priced at 9 lakhs and will be great value of money. Now you too can flaunt your driving skills the Italian way! 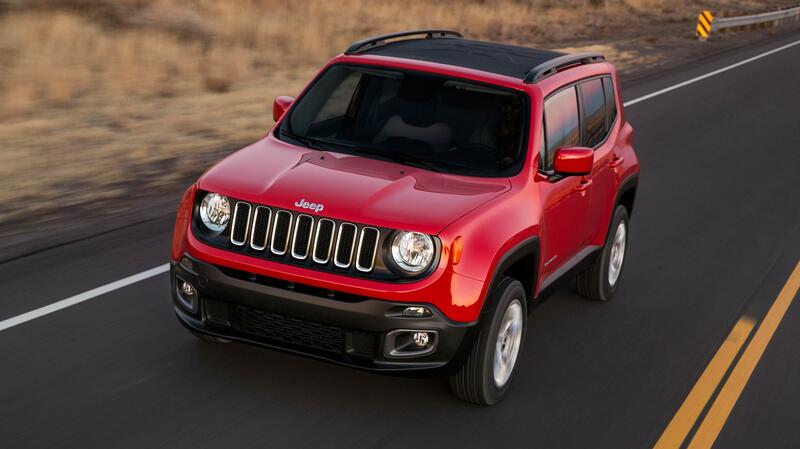 Jeep Renegade The American icon, Jeep! We’ve seen this car in movies. 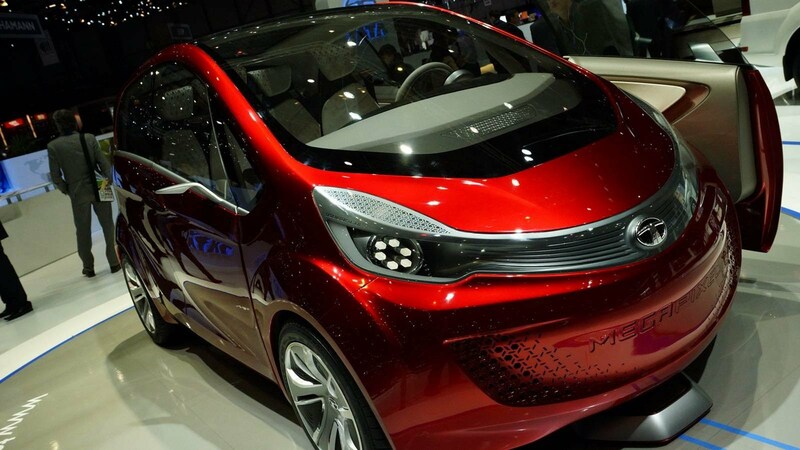 Expect this car in India by mid-2017 and will have a price range of 18-25 lakhs. Millennials, not your typical budget car, but an icon does not come cheap! 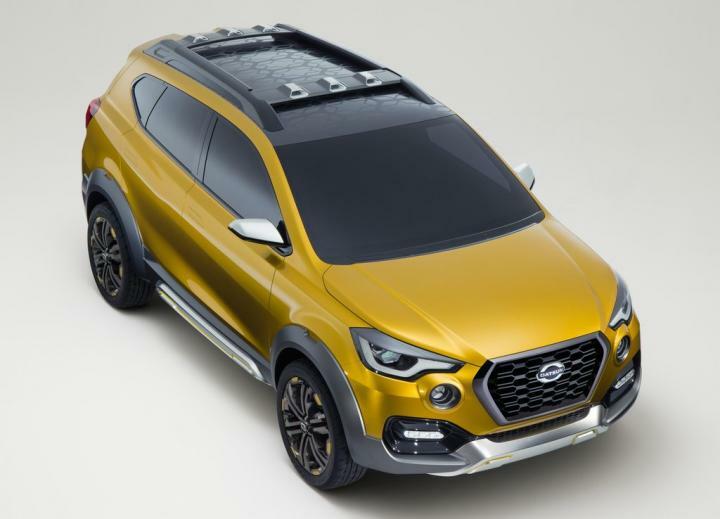 Datsun Go Cross For all you adventure junkies out there, a cross vehicle is here. The Datsun Go Cross is the ultimate companion for an adventure! It costs only 5 lakhs and will hit the Indian markets in May 2017. Now this little monster looks badass and beefy! Go! Go! Go! 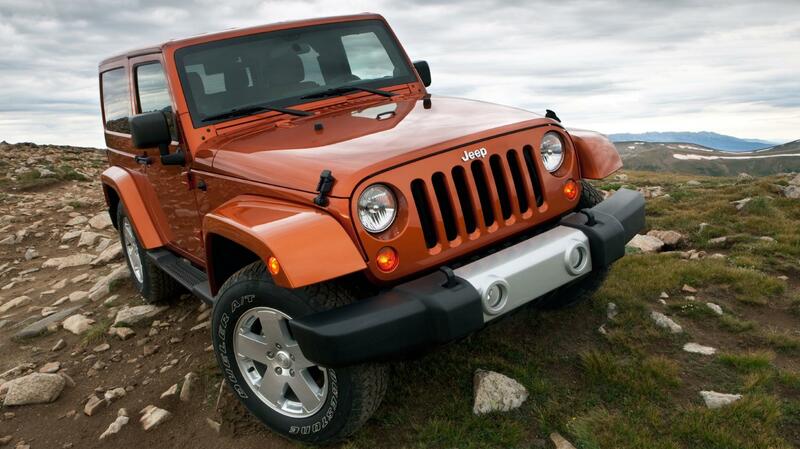 Go Cross……..
Jeep Wrangler The ultimate off-roader! The Wrangler has a lot of fun and American heritage to it. Priced in the 25-30 lakhs range, this off-roader is all about utility and toughness. We wouldn’t call it the ideal Indian budget car but the off-roading factor this vehicle holds is worth every penny. It is young, strong, wild and free, just like a millennial! 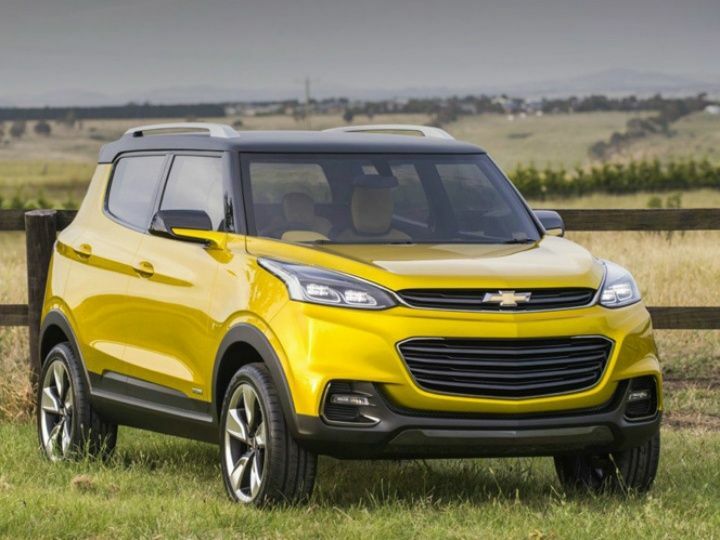 Chevrolet Adra Another American, the Adra is Chevrolets Indian entry in the compact SUV game. Expected in mid-2017, if priced right can generate volumes for the company. We don’t know about the price range, but we know that this car has looks to kill! Don’t you think this looks like a Transformer? Tata Megapixel The Megapixel! Tata’s most awaited hatchback will be launched in India in June 2017. We know Tata Motors have always given us budget cars, but we were never really impressed by their design. And now, they’ve given us the pixel, a mega one and oh! It’s a hybrid car, so it has a battery powered engine. The sharp and cute design enhances the cute image of the car. So we have prepared you for those long drives with these perfect budget cars! Next thing on the list is to go on a drive! Where? Let us guide you!